Our Company History | Smith Gardner, Inc. In 1991, Dr. Gregory N. Richardson, P.E., founded G.N. Richardson & Associates, Inc. His mission was simple: To provide specialty engineering and environmental consulting services, focusing on solid, hazardous, and industrial waste management. 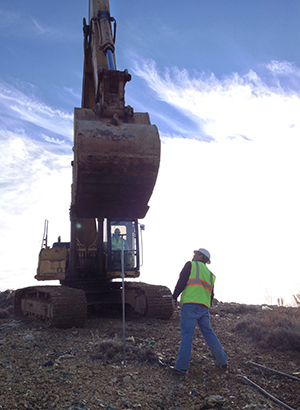 Over time, the firm grew to provide a complement of environmental services across the United States. Today, President Stacey A. Smith, P.E., remains committed to delivering quality solutions in our focal areas of Resource Management, Recovery, and Remediation. As an employee-owned company based in Raleigh, NC, Smith+Gardner is licensed to provide engineering, geological, and environmental consulting services across the United States. We serve a variety of clients and provide technical assistance to the engineering community nationwide. Contact us to learn about our capabilities and services.